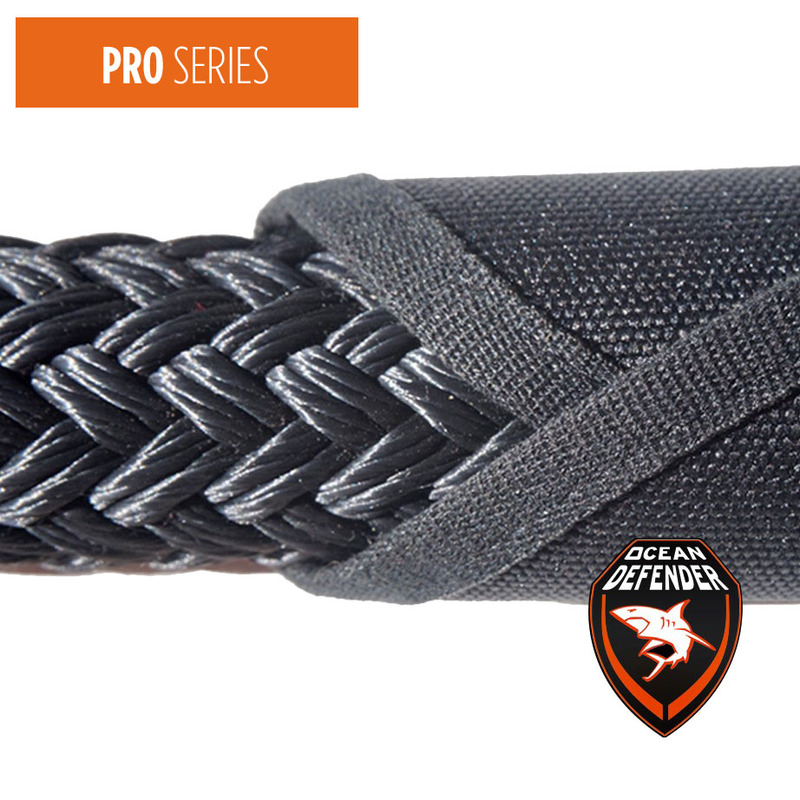 The Ocean Defender range of rope protectors provides protection for the fender lines and dock lines and protect your paint or gelcoat. 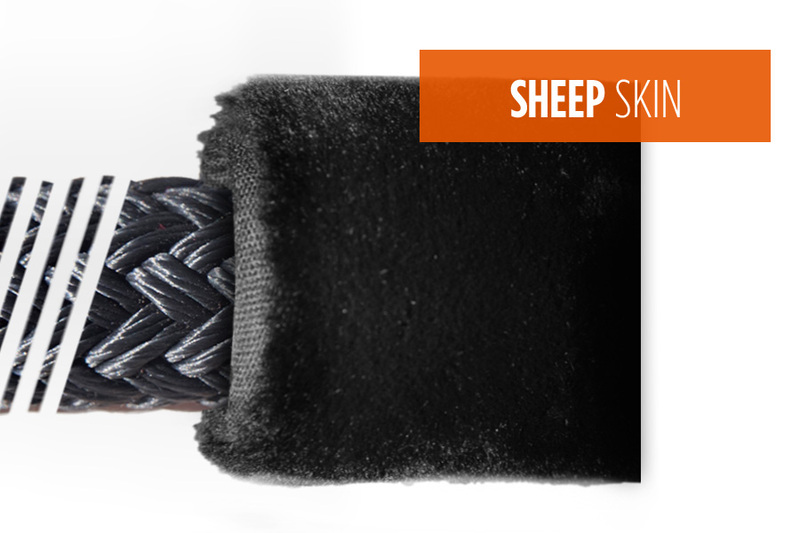 You will be able to choose from our range of high quality sheepskin protectors to our full range of rope protectors for heavy duty and ultra duty application. 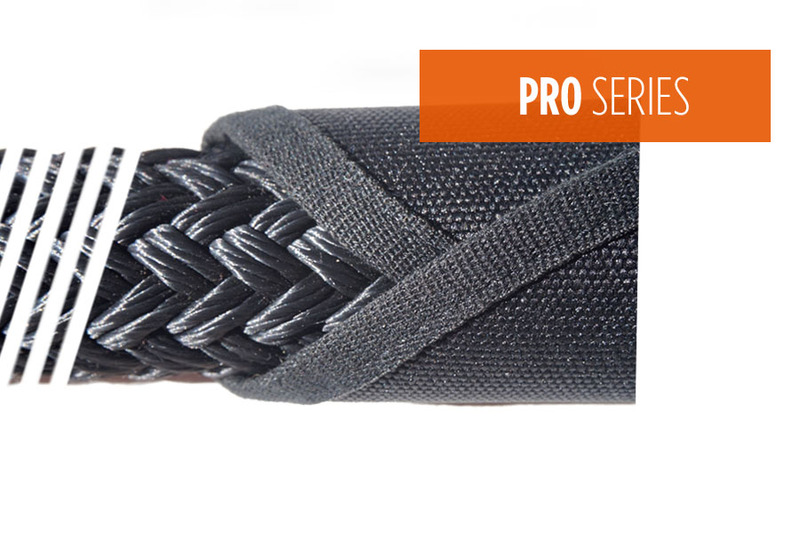 They are designed to fit all sizes and line diameter with the 3D-FIBER technology inside and protect against water retention and mould. 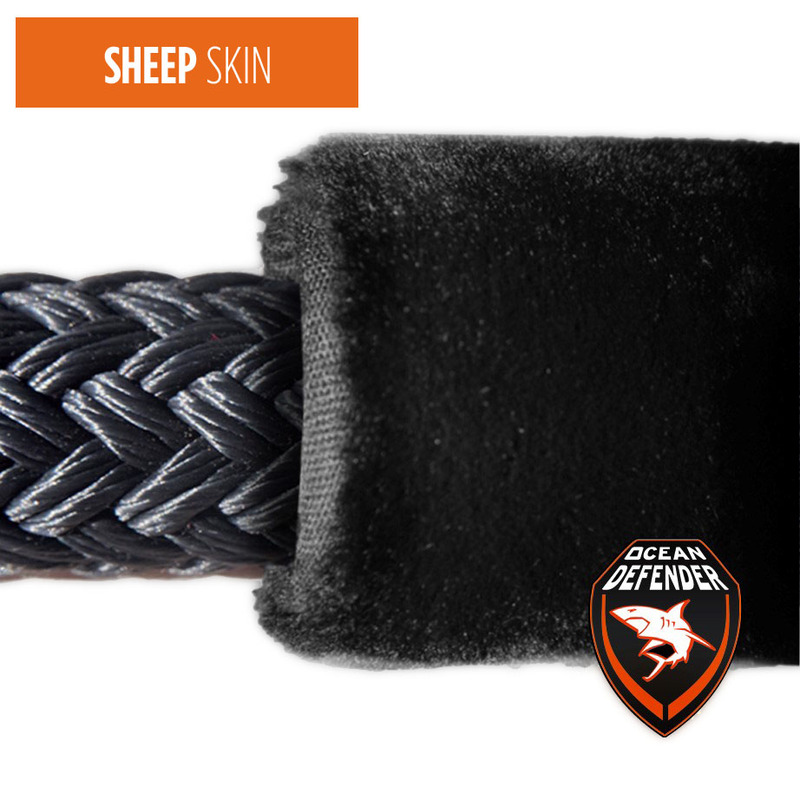 The Ocean Defender range of sheep skin fender line protectors are made from the highest quality sheepskin with the 3D fiber technology inside that will fit all sizes and will protect againts water retention and mould. 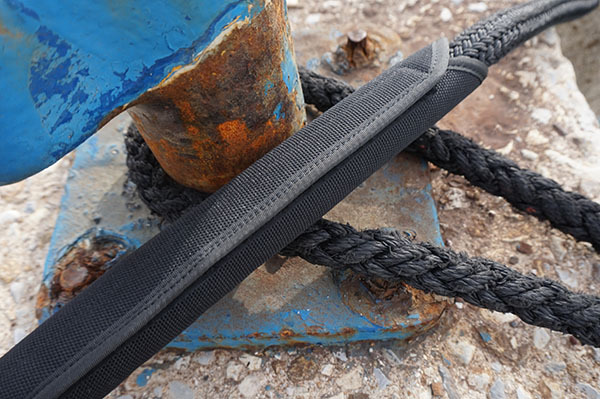 Easy to fit with velcro fasteners the Ocean Defender range of Sheepskin rope protectors is your guarantee of high quality, design and looks. 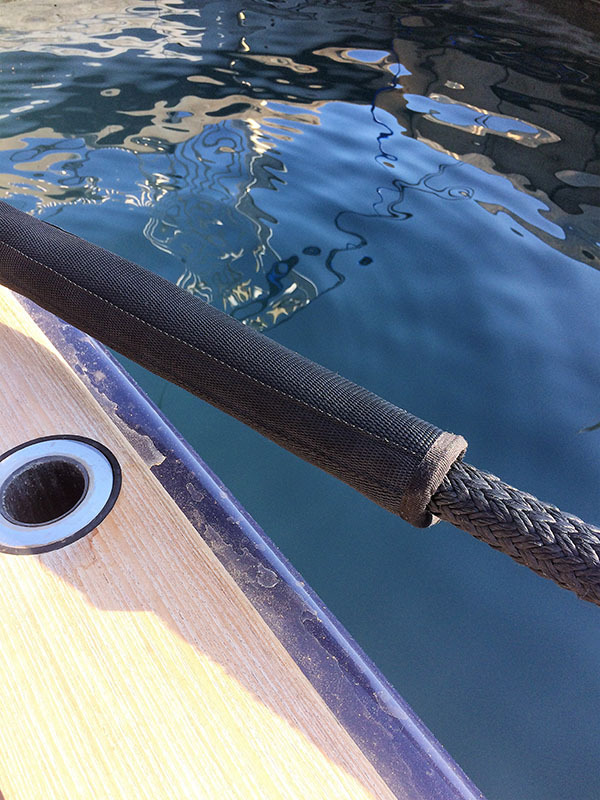 The Ocean Defender range of neo-nylon fender line protectors are made from the highest quality nylon fibers for ultra duty application for Superyachts & Megayachts that will fit all sizes and will protect againt water retention and mould. 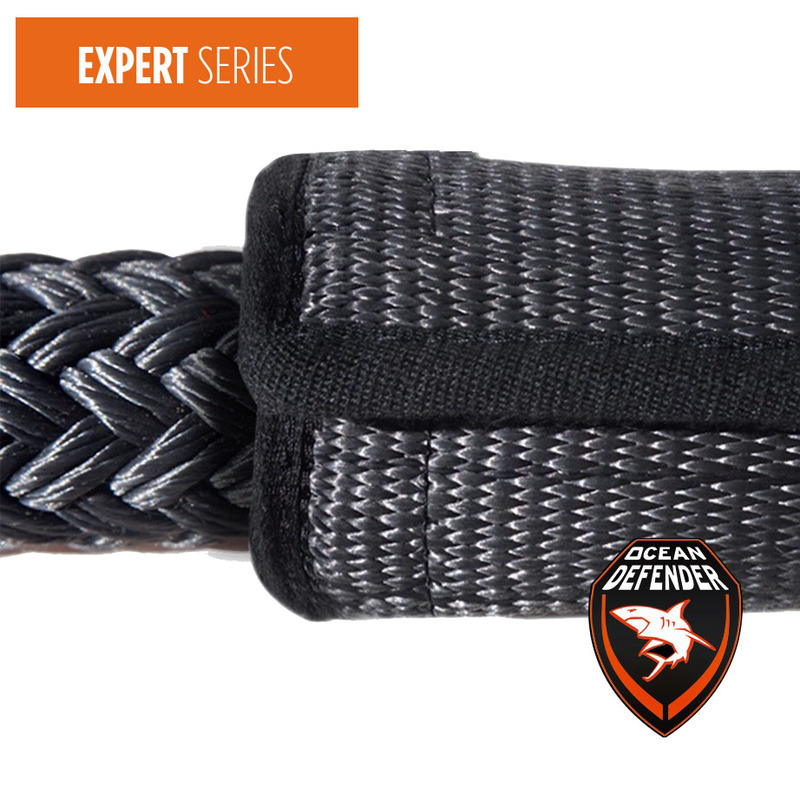 Easy to fit with velcro fasteners and 3D fiber inside, the Ocean Defender range of nylon rope protectors is your guarantee of high quality, design and looks. 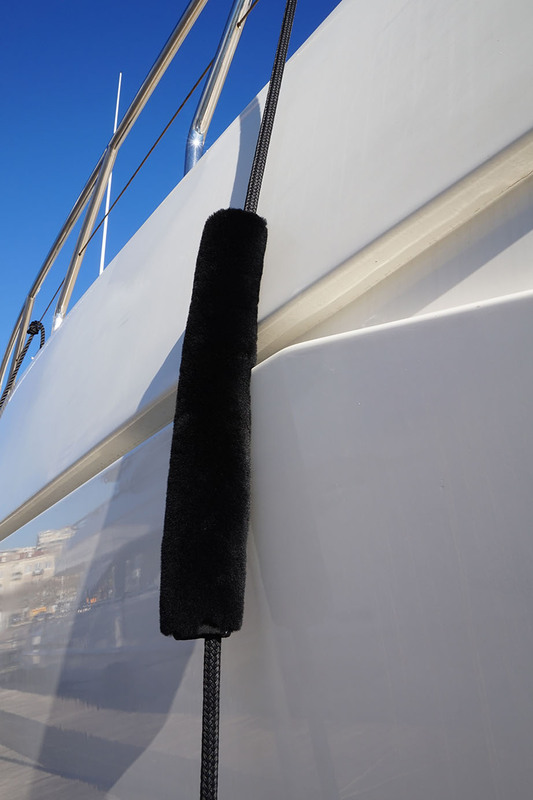 The Ocean Defender range of nylon fender line protectors are made from the highest quality nylon fibers for heavy duty application for Yachts & Superyachts that will fit all sizes and will protect againt water retention and mould. 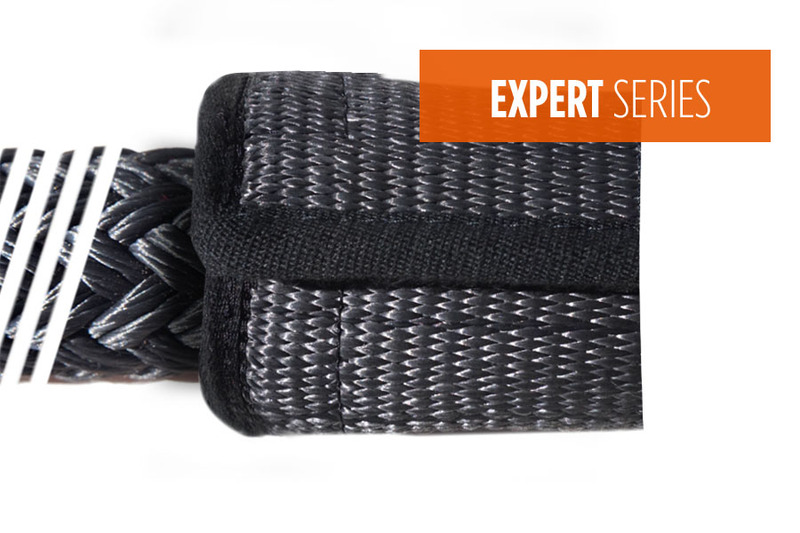 Easy to fit with velcro fasteners and 3D fiber inside, the Ocean Defender range of nylon rope protectors is your guarantee of high quality, design and looks.